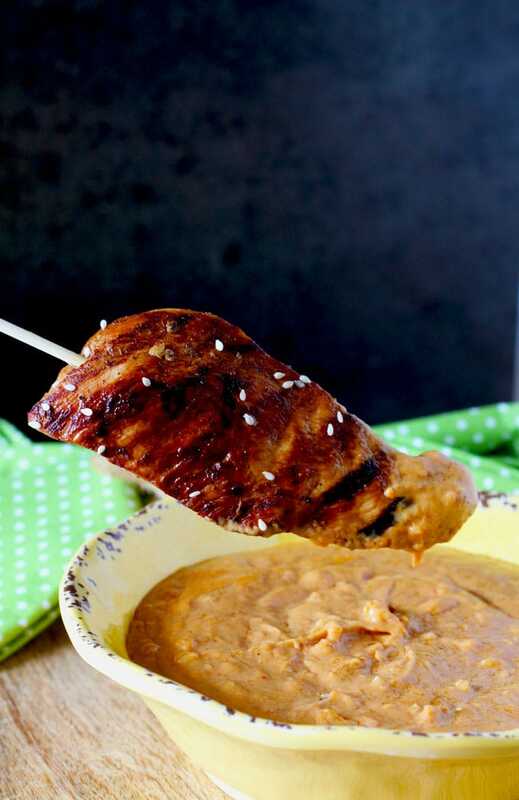 This Satay with Spicy Peanut Sauce is absolutely delicious. 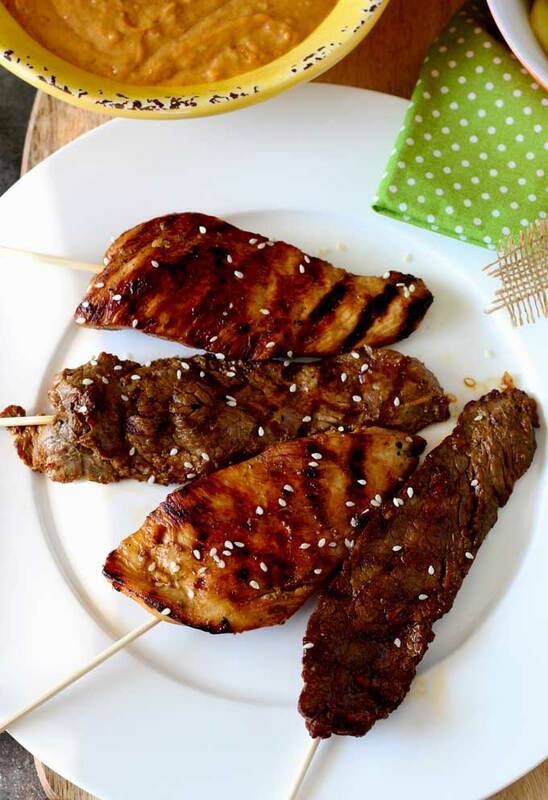 Thin strips of chicken and beef get their flavor from the best Asian marinade! 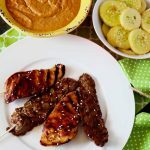 Grilled to perfection and served with a spicy and addictive peanut sauce! 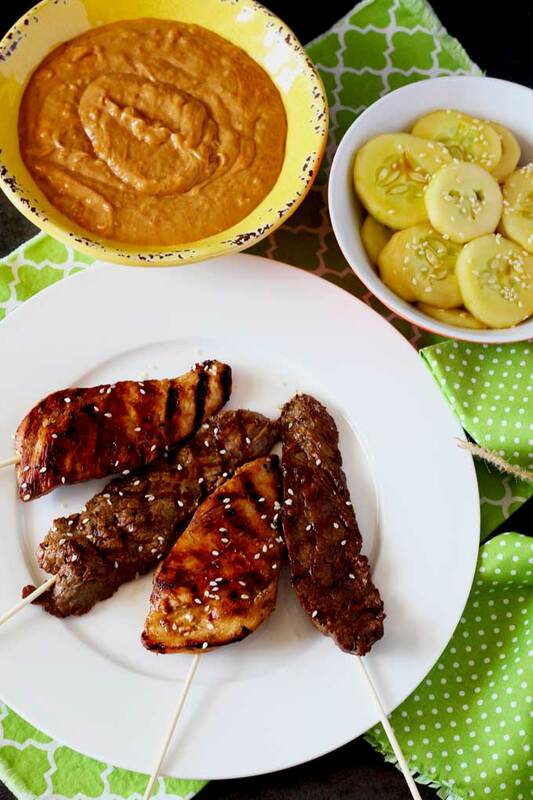 This Chicken and Beef Satay is always a bit hit! The flavors of Asian cuisine shine in this amazing dish sure to please everyone! 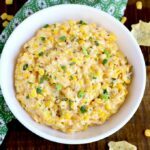 Serve it as an appetizer or as a main dish – just add some rice and veggies! 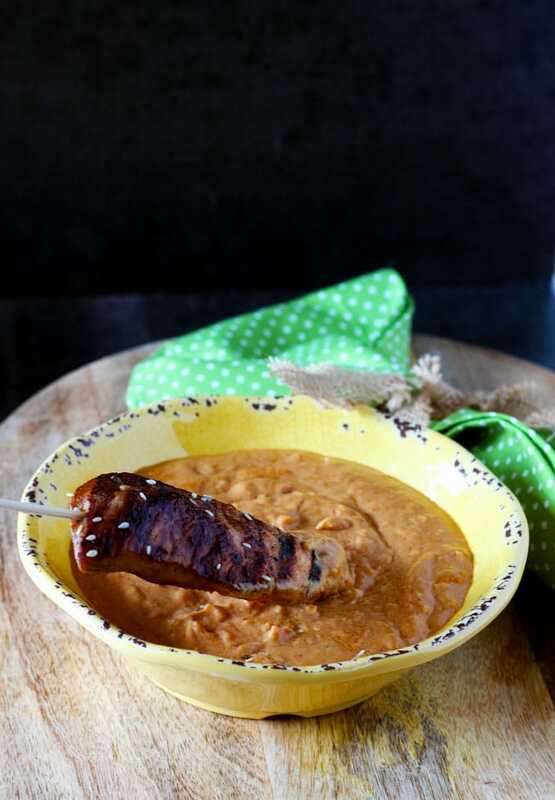 This dish is savory, sweet, spicy, creamy, pungent… satay with spicy peanut sauce has it all! Skewered thin strips of meat are marinated in soy sauce, sake, fresh garlic, ginger, honey and then grilled to perfection. It’s served with the most decadent, rich, creamy, spicy and tasty sauce. Satay originated in Indonesia and has become extremely popular in Southeast Asia. Countries like Thailand, Malaysia and the Philippines all have similar versions. 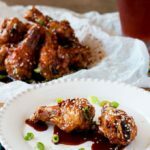 If you live somewhere in North America, you can find it in many non-Asian restaurants usually served as an appetizer. Years ago, I used to do a lot of catering. This dish was always requested by my customers. I made it so many times that my oldest son calls it “comfort food” as it brings back childhood memories. Don’t worry he also has dinosaur shaped frozen chicken nuggets as a childhood memory…. yeah even chef-y moms keep that stuff handy. As you can see from the photos, I decided to make a combination of chicken and beef satay. 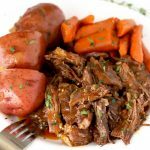 If using beef, choose a somewhat toothsome (less tender) cut of meat like flank steak or skirt steak. 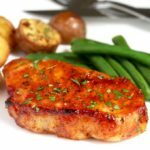 Not only will you be slicing the meat thin, but the marinade will act as a tenderizer. In other words, there’s no need to go with tenderloin here. For a vegetarian option; tofu, portobello mushrooms and zucchini work very well as they will benefit from the intense flavors of the marinade. 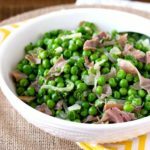 Even though this is usually served as an appetizer; at home oftentimes we turn it into the main course! 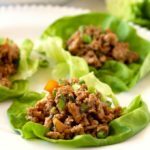 Add Asian cucumber salad, steamed brown rice or rice noodles (my kids’ favorite) for a complete and fulfilling meal. Allergic to peanuts? Try making the sauce with almond butter! No sake? No problem! When I run out of sake, I don’t go running to a liquor store. I use mirin or rice wine vinegar. 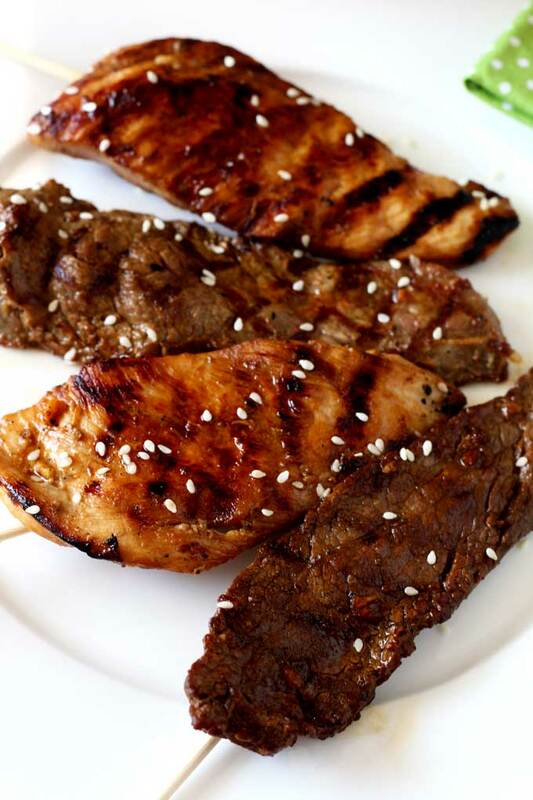 Mirin is sweeter than sake so lightly adjust the sugar amount on the marinade. Rice wine vinegar is a bit stronger so add a little water to the marinade. Do you love Thai food? Check out this Thai Red Curry with Vegetables recipe. Easy and better than take out! 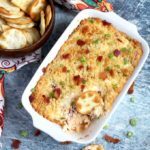 Here are some delicious appetizers we make over and over again! Skewered thin strips of meat are marinated in an Asian style mixture with soy sauce, sake, garlic, ginger and honey and then grilled to perfection. Serve it with rich creamy and spicy peanut sauce. 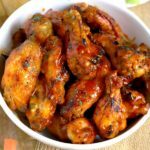 In a large bowl or a large resealable plastic bag combine the marinade ingredients. 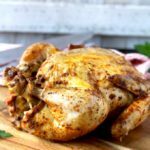 Add the meat and marinate in the refrigerator for 30 minutes or up to 6 hours. In a medium bowl, mix together the peanut butter, garlic, onions, red curry paste, fish sauce and coconut milk. Mix gently until well combined. Cover with plastic wrap and reserve until needed. If using wooden skewers, soak them in cold water for 30 minutes to prevent burning while grilling. Remove the meat from the marinade and thread into skewers. Preheat a grill or grill pan to medium high heat. Lightly oil the grill grates. Place the skewers on the grill and cook until the meat is cooked through and is lightly charred around edges, about 7 minutes, flipping them over halfway through grilling. Transfer to a platter. Serve with the peanut sauce. 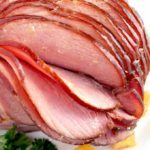 This recipe asks for 2 1/2 pounds of meat. 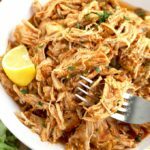 You can use chicken or beef or a combination totaling 2 1/2 pounds. The recipe yields 1 cup of peanut sauce. 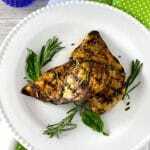 Grilled Chicken with the Best Balsamic Herb Marinade!